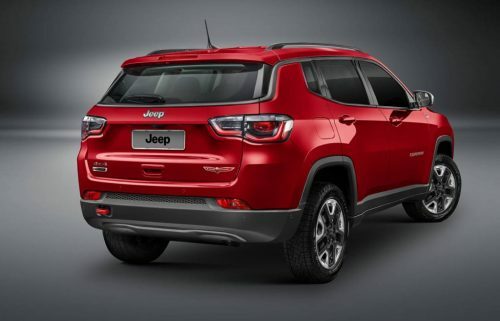 A couple of months ago, Jeep India introduced the Compass Bedrock limited edition model based on the entry-level Sport variant with exterior enhancement and interior additions as part of keeping the SUV freshness in tact among customers. The Compass has been well-received in India and as Steve Zanlunghi, Head of Jeep Asia-Pacific region, put it: “…blew away all our expectations “. 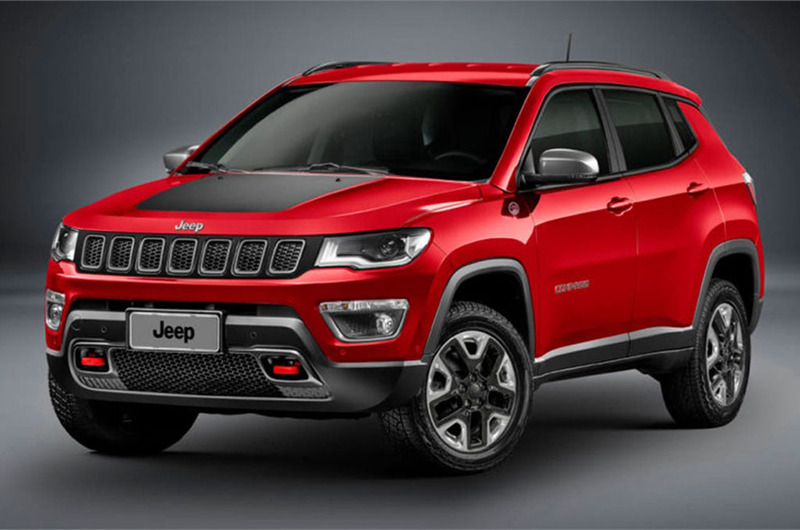 Jeep’s CEO Mike Manley stated during the annual FCA meeting regarding plans for next five years that two new models are in consideration for India: A sub-four-metre SUV is expected to compete against Maruti Suzuki Vitara Brezza, Tata Nexon and Ford EcoSport while a three-row mid-size SUV (seven seater) slotting above compass could make its way into the market to rival Toyota Fortuner and Ford Endeavour. Having been spotted testing already, the new generation Wrangler will likely be launched early next year in India as part of the immediate product introductions. It will remain as a halo authentic off-roader and would not enter full-fledged production at FCA’s Ranjangaon plant. With talks of Renegade entering the local market not fading away, Jeep appears to have a busy tenure ahead. In a recent interview, Steve Zanlunghi has also confirmed that new variants of Compass are in the pipeline over the course of next six months, as it may include the Night Eagle Edition. 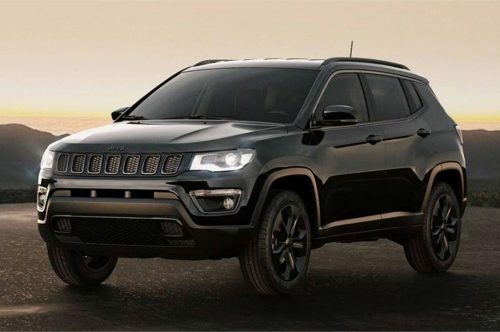 The Compass has averaged 2,000 unit sales monthly through its first year of presence and will be getting a range-topping Trailhawk version towards the end of 2018. It is a substantial addition to the lineup with cosmetic and mechanical upgrades. The Jeep Compass Trailhawk adorns new set of alloy wheels, two-tone body paint, improved off-roading with better angle of approach at 30 degrees, break over of 24.4 degrees and departure of 33.6 degrees, underbody skid plate, all-black leather seats with Trailhawk badging, and Active Drive low-range Selec-Terrain 4WD system with new Rock mode. Other notable features are all weather floor mats, 20 mm higher ground clearance different looking bumper, standard Hill Descent Control, contrast red dashboard accents, ‘Trailhawk’ badge all around, all-terrain 225/60 R17 rubber, Ruby Red tow hooks, dual-zone automatic AC, seven-inch UConnect infotainment system with Android Auto and Apple CarPlay connectivity, six airbags, Panoramic sunroof and cruise control. The range-topper uses the same 2.0-litre diesel engine which is good enough to produce maximum power output of 170 hp and 350 Nm of peak torque, and it will be coupled with a brand new nine-speed automatic or the standard six-speed manual unit. It is also expected to be offered with the regular 1.4-litre petrol engine making 160 bhp and 250 Nm – linked to six-speed manual or a seven-speed AT. We predict a pricing of around Rs. 25 lakh (ex-showroom).